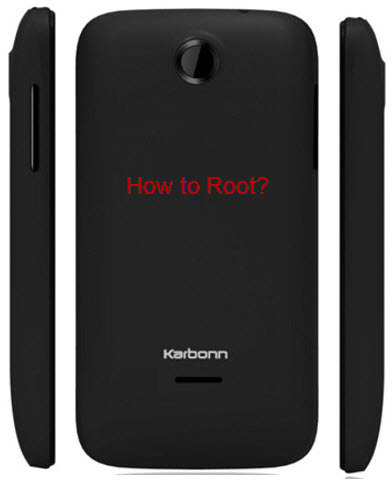 Here is the very simple tutorial to root Karbonn A15. Users of this smartphone who are looking for the guide to root their device can make use of it. The driver files included in this phone internal card called pcdrivers.zip. You can connect the USB mount the internal USB storage and copy the file to your PC. If you face any problem then you can download the pc.zip file from here. 1. Enable the USB Debugging under Settings-developer options. 2. Then Install the drivers for the phone and copy the drivers from your phone internal card or download from here. 3. After that again download the “Android Root Unlock” from sourceforge.net and extract it to a folder on your harddisk. 4. Then Navigate to the above folder and run the batch file ICS_Root_Unlocker.bat the batch file will reboot your phone a couple of times and will wait with a message “Press Any Key to continue”. IMPORTANT : If your PC is saying “press any key” note if your phone is on or rebooting if it is rebooting, wait for it to start before pressing a key. 5. After a couple of boots the phone will be rooted. 6. Verify that the Root is complete by observing a “Superuser” shortcut in the application list.